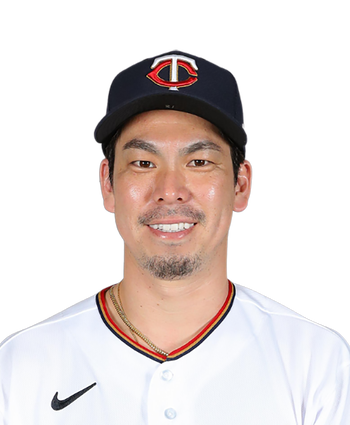 After limiting the Reds to one run over 6.2 innings in Tuesday's win, Maeda looked on track to receive his second start of the week Sunday in Milwaukee. 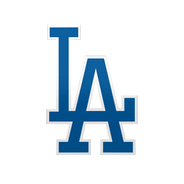 Instead, Maeda is now set to receive two extra days of rest between outings, as the Dodgers will add the injured Hyun-Jin Ryu (groin) back into the rotation Saturday before breaking for an off-day Monday. While it may be a frustrating development for fantasy managers who planned on Maeda getting a two step this week, they can at least take solace in the fact that the right-hander will keep his spot in the rotation when Rich Hill (knee) likely returns from the injured list next week, plus Maeda could see two starts next week. Manager Dave Roberts already said Ross Stripling will move to the bullpen once Hill is ready to go. Maeda had a solid outing until giving up a single, triple and a home run in the sixth inning that ultimately ended his night. The silver lining: the right-hander only allowed one walk after giving out six free passes in his first two starts. The 30-year-old has a 4.76 ERA with 15 strikeouts through 17 innings this season. Maeda will make his next start Tuesday against the Reds. Maeda surrendered his lone run of the day in the third inning despite dealing with runners on base throughout his outing. He was pulled after the fifth inning, likely due to his high pitch count. Maeda fired 55 of 91 pitches for strikes. The 30-year-old right-hander has a 3.09 ERA and 10 punchouts through his first two starts of 2019.